4. Gold Plating 3u" , 6u" , 15u" , 30u" , 50u" . July 2012 Get the British SIRA ISO9001:2008 certification. Jan. 2012 Build cooperation with Alcatel-lucent and begin to supply 1000M connectors. 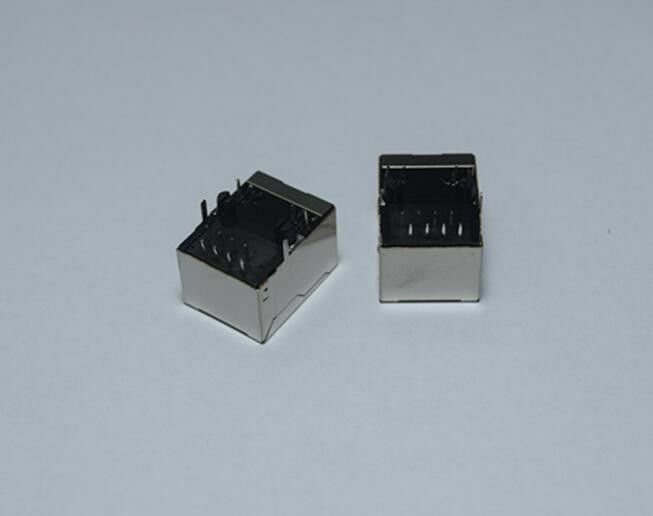 2011 Set about designing 10G RJ45,which has the Intellectual Property Core. 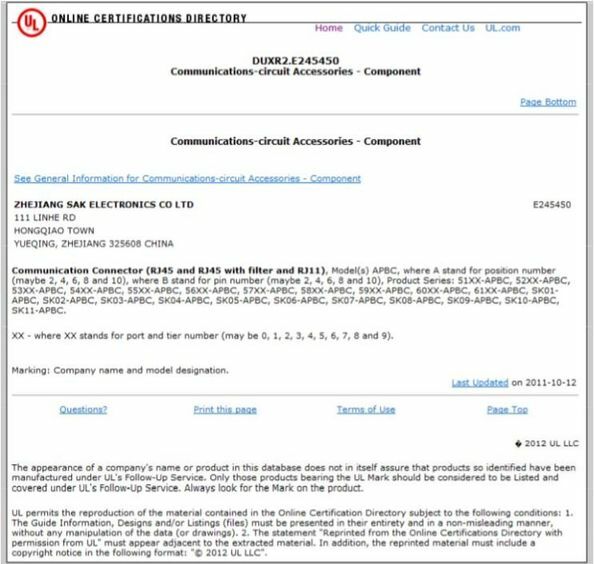 2010 Leqing SAK Electronics Co., Ltd. renamed Zhejiang SAK Electronics Co., Ltd. and became China Customs Class- A Management Enterprise. 2009 Be the supplier of Huawei and ZTE(OEM). 2008 Cooperate with Europe 's leading electronic products design company to develop the PCBA of POS. 2007 Make business relation with famous EMS company(Flextronics). 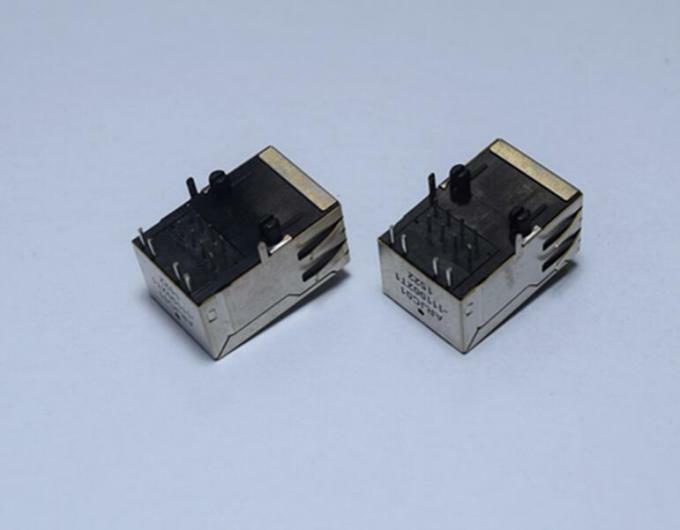 2006 Shenzhen factory was founded to design and manufacture RJ45 with filter. 2005 All series of products got the UL certification. 2004 National import and export right. 2003 Pass CQCISO9001:2000 Quality System Attestation. 2002 Leqing SAK Electronics Co., Ltd. was founded in December. Gold-Plated: 3u", 6u", 15u", 30u", 50u"